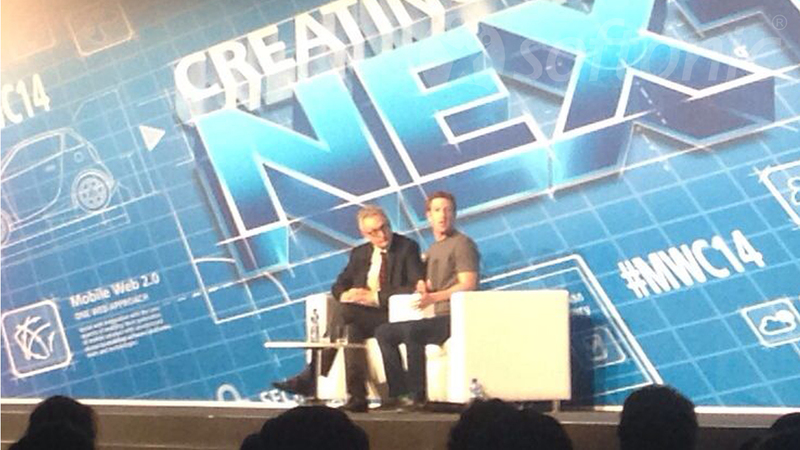 Mark Zuckerberg took the stage at Mobile World Congress 2014 today to talk about Internet.org, Facebook’s organization to bring affordable internet to emerging markets. Facebook has achieved its goal of connecting a billion people and now looks to connect the rest of the world. By bringing affordable internet access, users will be able to better educate themselves and use Facebook’s different communication services. Zuckerberg thinks smartphone’s aren’t the barrier to entry for mobile internet access, but the expensive data plans. Phones are getting cheaper and cheaper but data plans haven’t been lowering in prices. Zuckerberg hopes that Internet.org can be the “on ramp” to the internet over time.